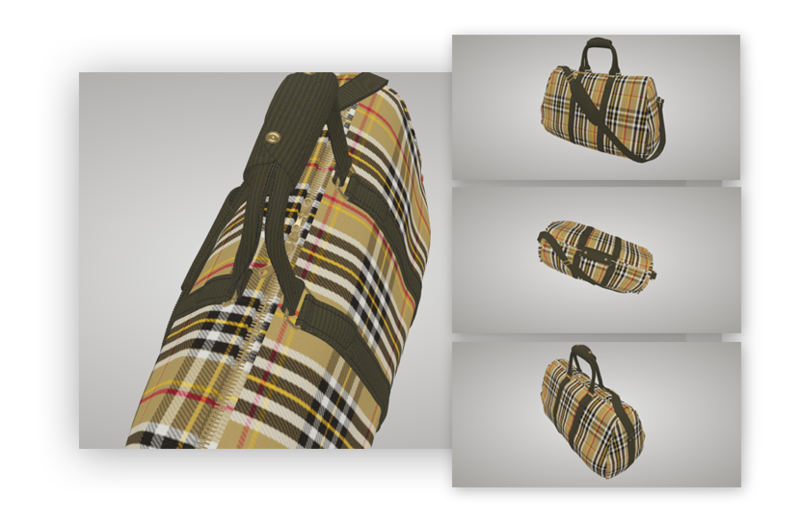 Present your fabric on the 3D model. See how your fabric will look like on the final product. 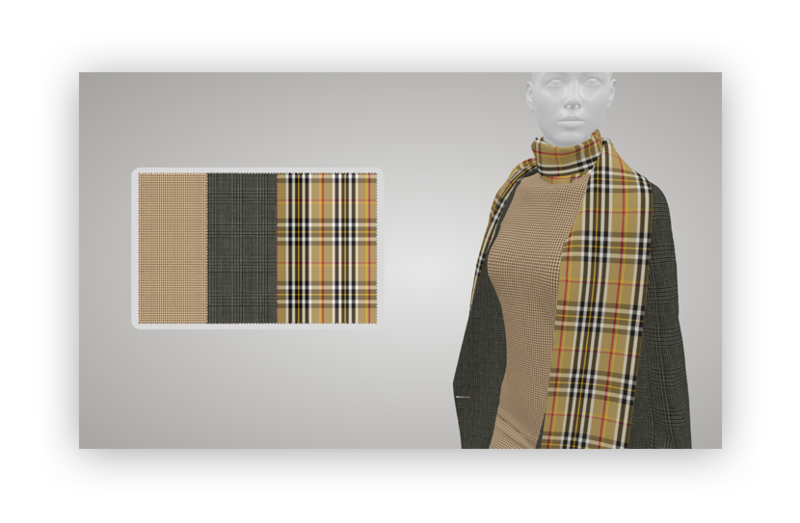 Our rich collection of 3D models allows presentation of any kind of fabric: from shirt, apparel upholstery, curtain, necktie, bed linen and much more. Check our ArahView 3D. Apply the fabric on the 3D model, set the angle and zoom level, save the image on your computer and use it for presentation, share it on social media or send it to the customer. Create interactive and playful web site or online catalogue with the help of ArahView 3D, allowing customer to change the fabric on the 3D model. 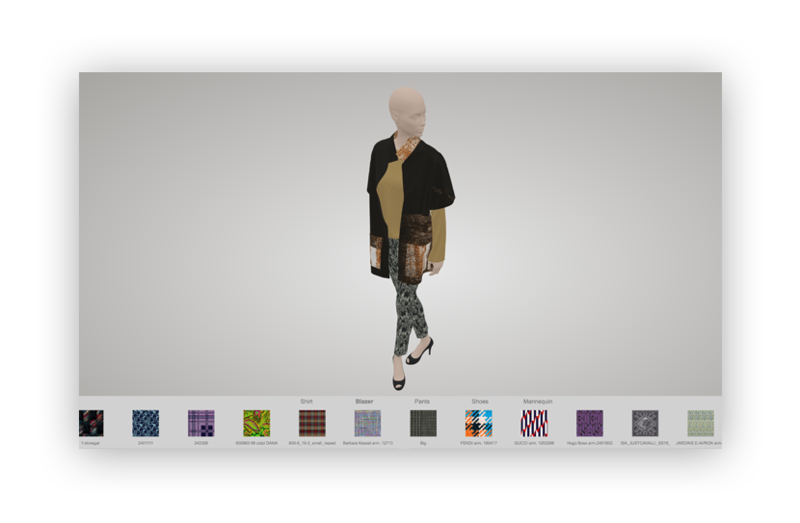 Modern browsers allow you to use 3D model with applied fabric on your website for anyone to see, with no additional plug-ins.